The Training Division of Didi Hirsch Mental Health Services prides itself on offering quality training opportunities throughout the year to our staff on a variety of clinical and non-clinical topics. Staff training in evidence-based practices is offered in partnership with the Los Angeles County Department of Mental Health. The majority of trainings provide Continuing Education Units (CEUs) for LCSWs, LMFTs, LPCCs, Psychologists, substance abuse counselors and nurses. A few trainings each year are opened to community participants for a fee. For more information on scheduled trainings that are open to the community please contact Linda O’Connor, LCSW, Training Director at LOConnor@didihirsch.org or (310) 846-2074. Topics vary each year but have included: Clinical Supervision, Substance Use, Law & Ethics, Motivational Interviewing Fundamentals of Case Management, Integrated Care, Applied Suicide Intervention Skills Training (ASIST), SafeTALK, ProACT, Family Therapy, Play Therapy, and many more. 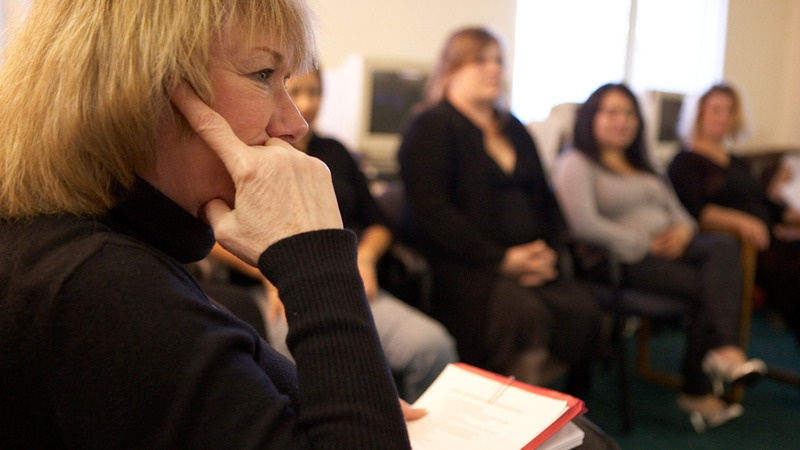 We have provided training in many evidence-based practices including: Seeking Safety, Crisis Oriented Recovery Services (CORS), Individual Cognitive Behavioral Therapy, Interpersonal Psychotherapy for Depression (IPT), Trauma Focused Cognitive Behavioral Therapy (TF-CBT), Managing and Adapting Practice (MAP), Parent-Child Interaction Therapy (PCIT) among others.